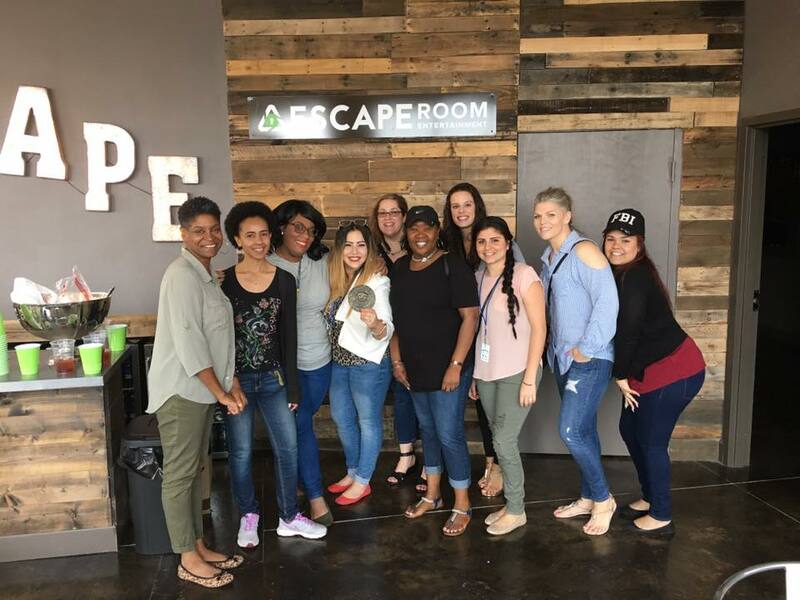 Find out why The Escape Company is the ideal team building experience! Communication, time management and the ability to work together are paramount if you want to successfully complete the challenge at hand. 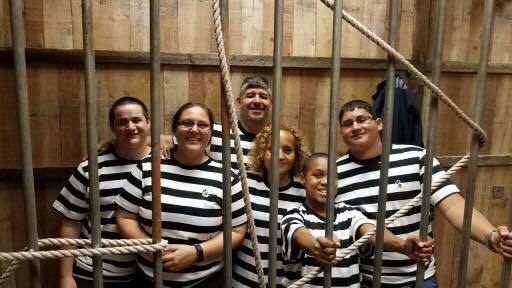 From family outings and birthdays to corporate team building and holiday parties, we provide an exciting and fun experience for all.